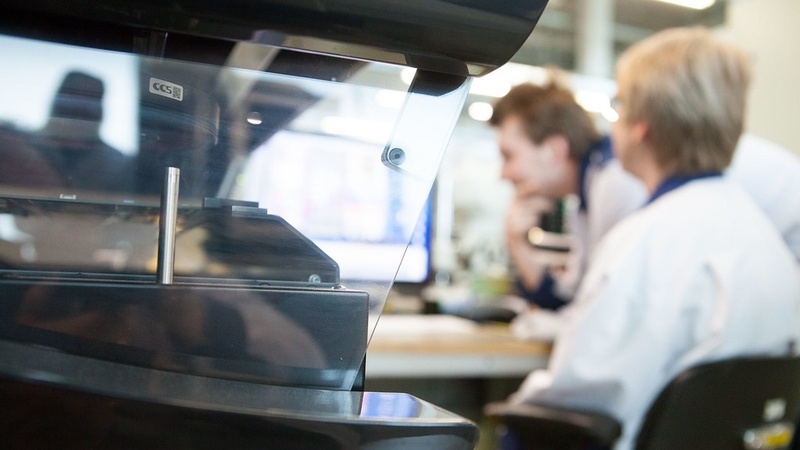 An innovation developed by Finnish startup company Olfactomics helps to improve the accuracy of cancer surgeries by allowing rapid, real-time analysis of biological gas mixtures during the surgery. The company focuses on improving breast-conserving lumpectomies, and to save even 100 000 women yearly from unnecessary reoperations or breast removals. The surgical innovation developed by Olfactomics consists of very sensitive electronic gas analyzer (a.k.a. eNose), a sampling system and an advanced cloud service that analyzes and stores biological gas mixture data during the surgery. "Our technology can be used in surgical procedures for several types of cancers. Our primary goal, however, is to promote breast-conserving lumpectomies through our innovation”, says Niku Oksala, Chairman of the Board of Directors at Olfactomics. “Even though the breast cancer is the most common cancer in women worldwide, the surgical treatment of it has not developed at the same pace as in prostate cancer, where the robot-assisted surgery has displaced open surgery during the last decade. Therefore, our intention is to bring a completely new kind of technological solution to the breast cancer treatment in a name of more equal healthcare”, he continues. Breast cancer surgery is typically performed with an electrical diathermy knife. 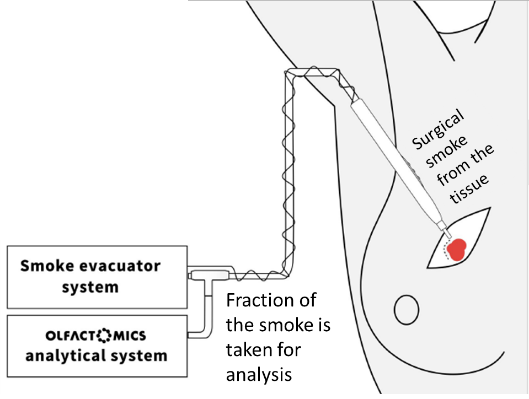 During the surgery, tissue is vaporized and biological gas mixtures are evaporated into the air, forming smoke. Olfactomics’ novel technology for surgical tissue assessment allows real-time identification of tissues since the surgery smoke fumes of healthy tissue and cancer tissue differ from each other. Through a decade of research, Olfactomics team has succeeded in making a key breakthrough with their innovation thanks to the close collaboration between surgeons, engineers and software developers. 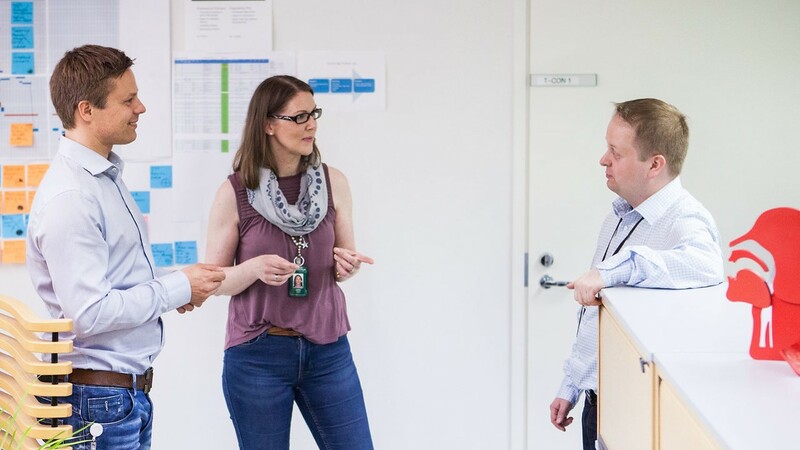 When the time was to start developing the innovation to final medical product, Olfactomics chose Innokas Medical to be their co-creation partner. “A crude prototype already exists, which we have now begun to develop and iterate to final medical product, which can be manufactured cost-efficiently, and which is compliant with domain specific requirements”, Oksala tells. The aim of the company is to achieve a major global breakthrough with their solution, thus they wanted to select the best possible co-creation partner to productize the innovation to the medical market. 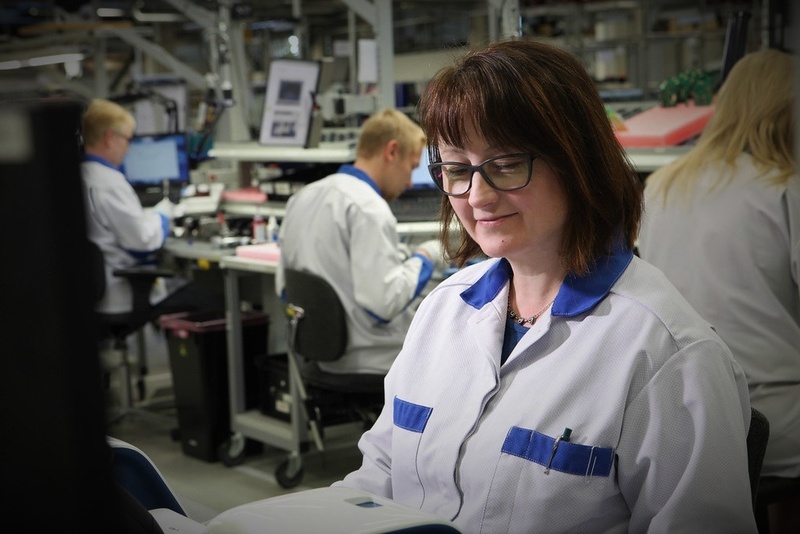 “We started the process with all major Finnish suppliers involved in the quotation process. 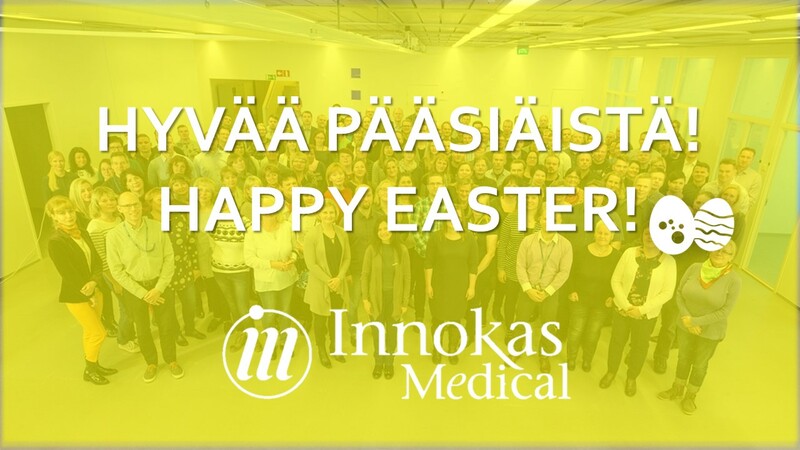 Innokas ended up being the most competitive co-creation partner for us because of the company’s modern and agile design and development process, wide competence pool and the references to produce medical devices to the global markets”, Oksala says. Tommi Kaasalainen, Executive Vice President at Innokas Medical, believes in the expected global potential of the innovation. He is not, however, the only one, as Olfactomics has been able to convince the stakeholders as well. The company has received both private and public funding to develop their innovation further. 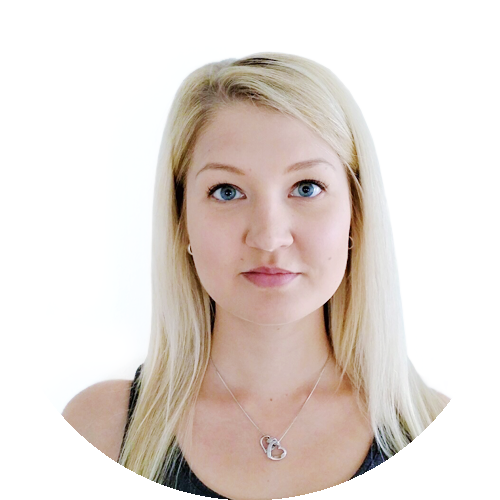 “I see that Olfactomics is one of the most promising Finnish-based healthcare start-up companies today. They have technologically completely new type of perspective, a very strong founder team and adequate technical and clinical background work already done", Kaasalainen ponders. According to Oksala, the cornerstone for the future success is the co-creation-type of co-operation between different parties. "With the selected partners, the development of our new product will benefit from a very strong base of clinical, technical and domain specific expertise. The co-operation with Innokas has started very well, as expected", he concludes.